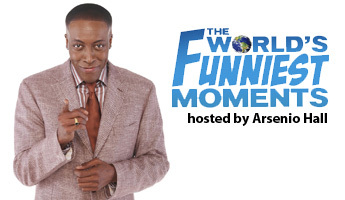 The World's Funniest Moments is a comedy reality program that aired on MyNetworkTV and First-run syndication. There has not been a DVD release for this show. This page was last modified on 16 November 2017, at 12:42.